Hyundai i10, available from Stacey's Motors in Bridgwater, Somerset. The new i10 is the car that breaks the conventions of its class. 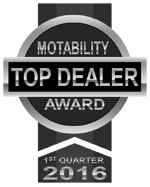 It’s bold, roomy, fun to drive, impressively equipped and comes with superior levels of connectivity. Proof that, to be great, you don’t have to be big. 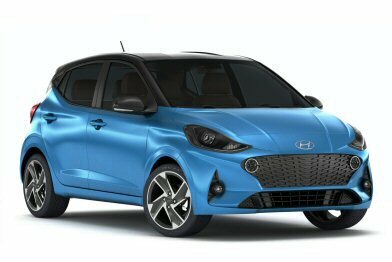 The i10 Play costs the same as the Hyundai SE model but gets a number of upgrades including 15-inch wheels, a seven-inch touchscreen navigation system with Apple CarPlay and Android Auto compatibility, and rear privacy glass. 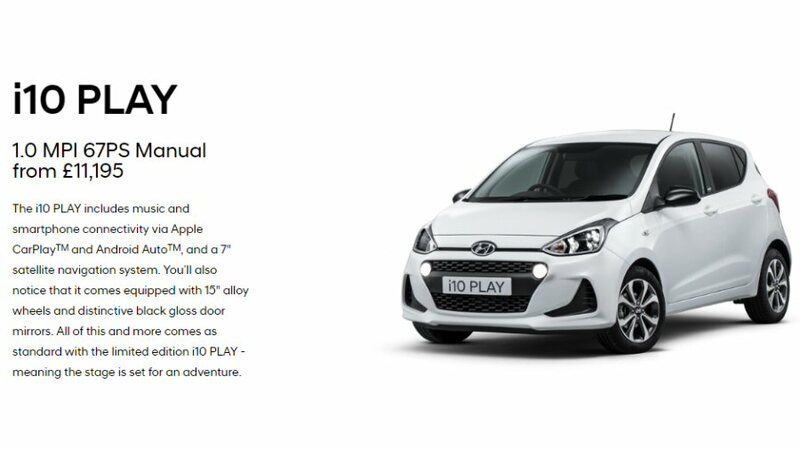 The i10 Play is available in five paint colours, including Tomato Red and Polar White as no cost options, and Champion Blue, Stardust Grey and Clean Slate metallic paints for an extra £550. All colours are complemented by gloss black mirror caps and Play badging. The i10 Play is available with a 66bhp 1.0-litre engine and a five-speed manual gearbox.